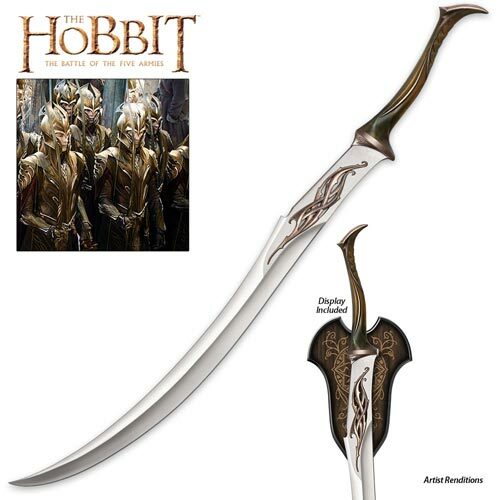 Morgul Daggers for sale are the officially licensed Blade of Nazgul from the Hobbit movie. 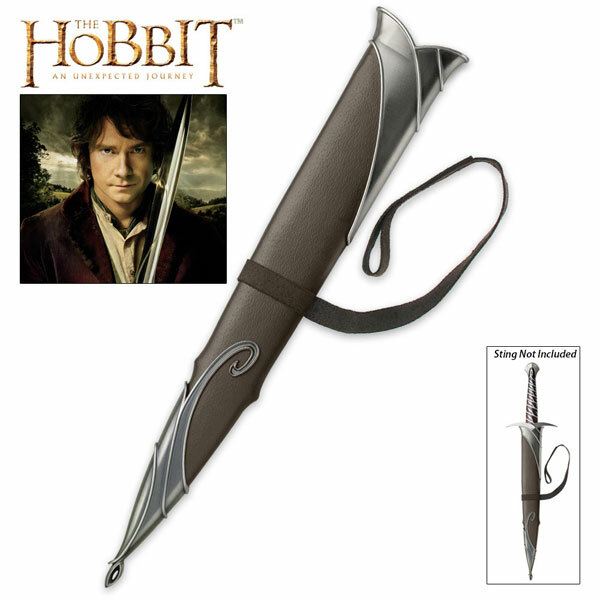 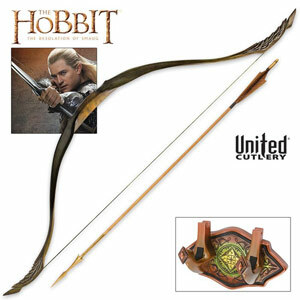 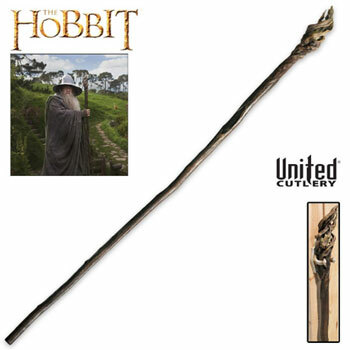 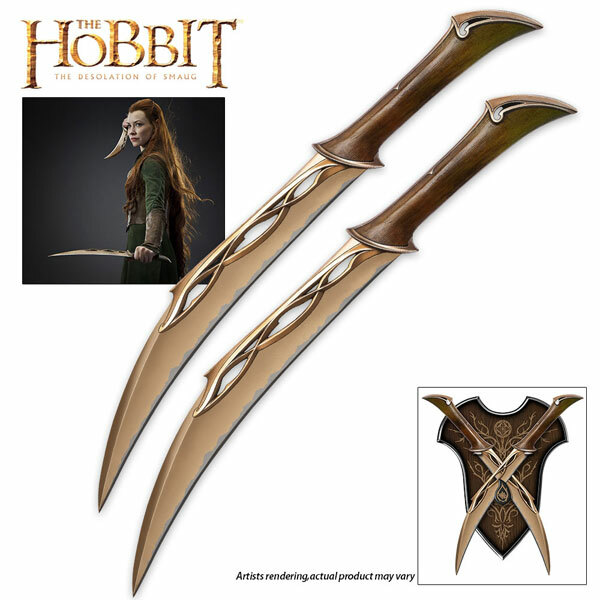 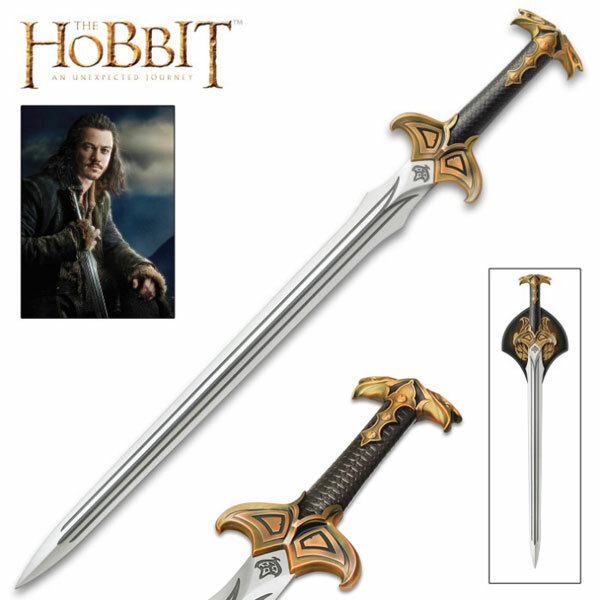 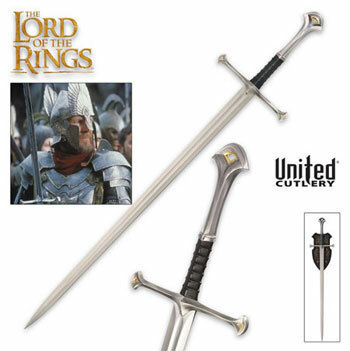 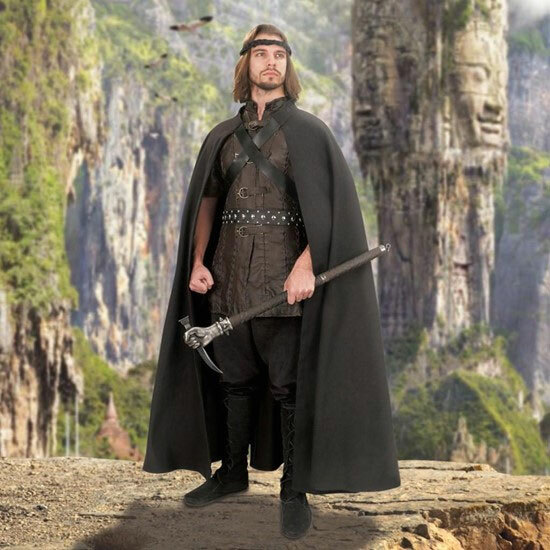 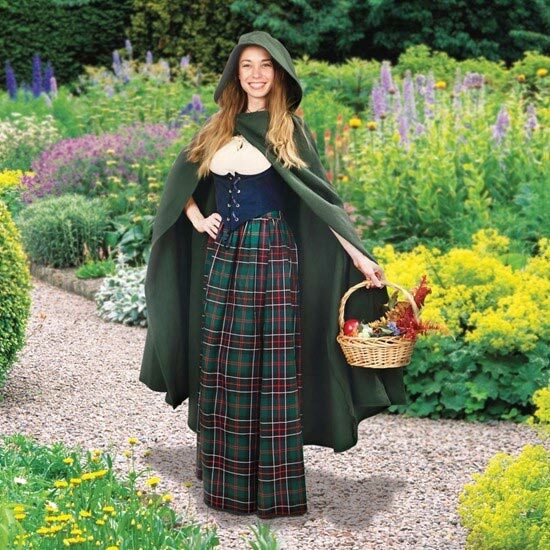 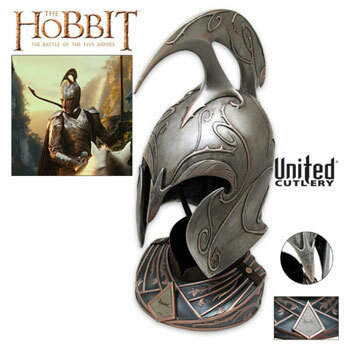 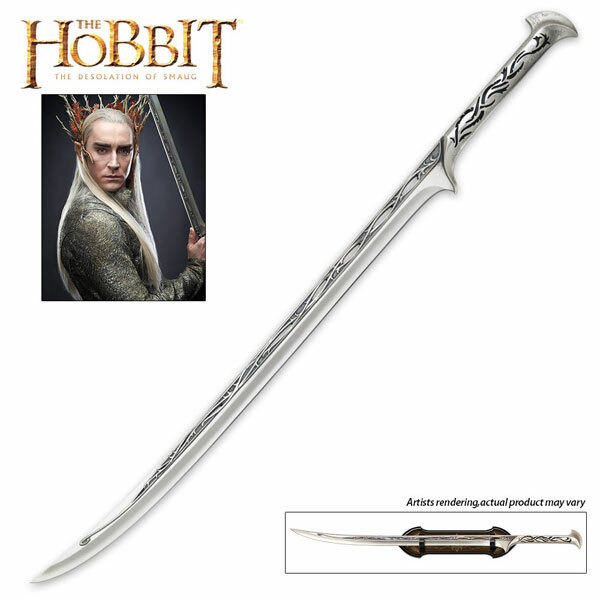 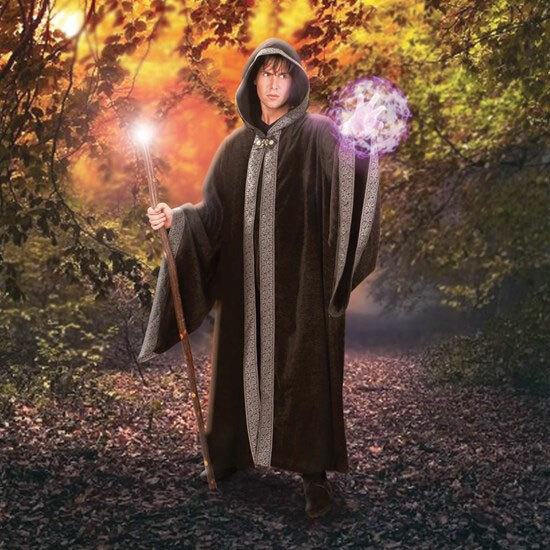 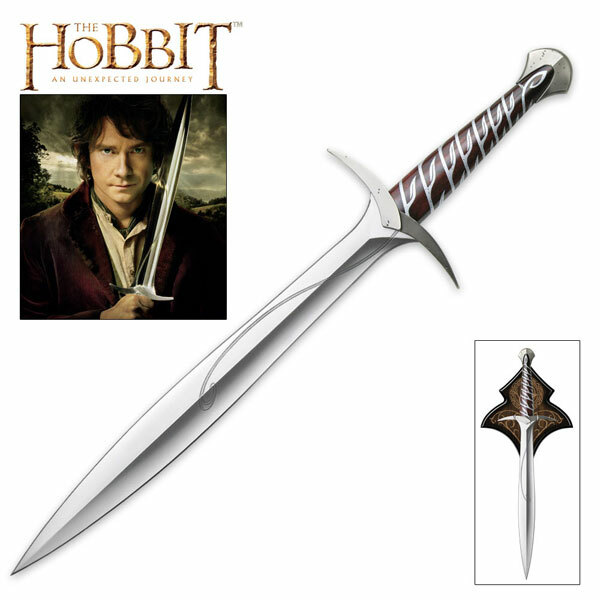 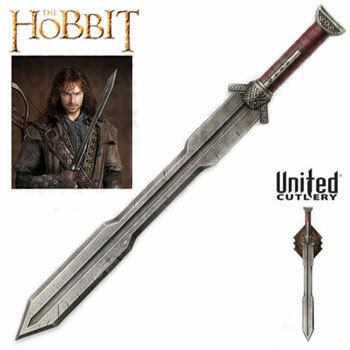 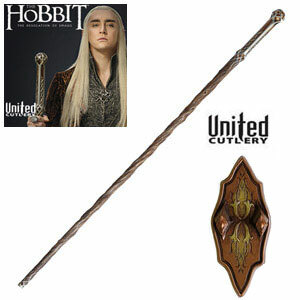 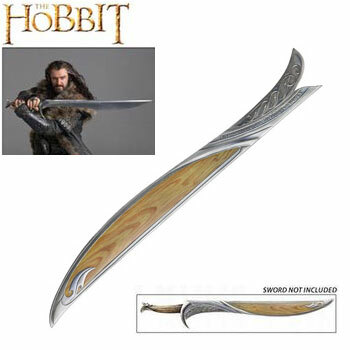 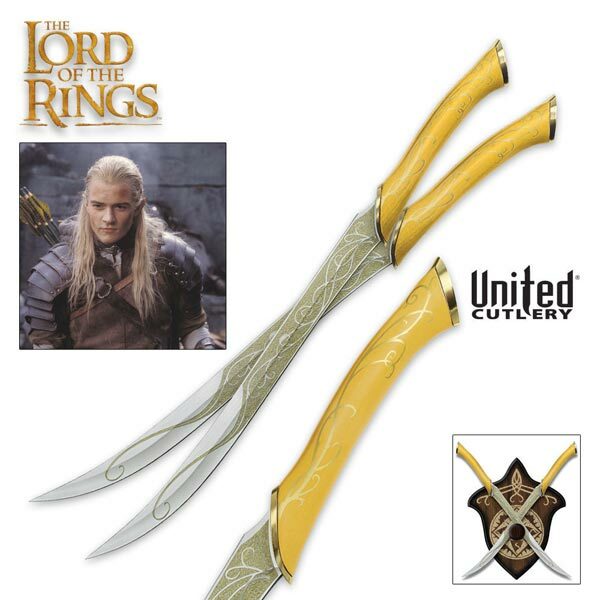 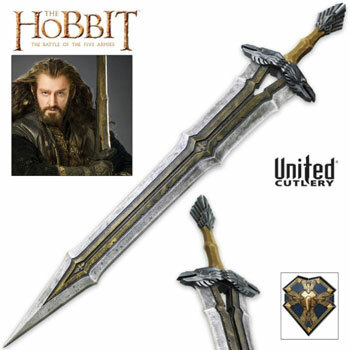 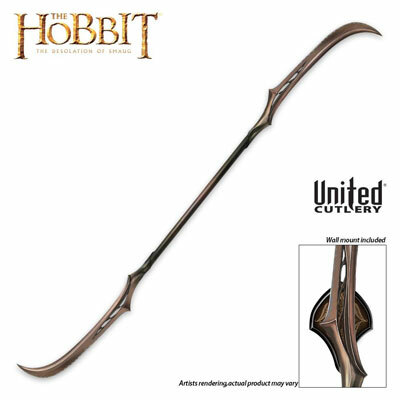 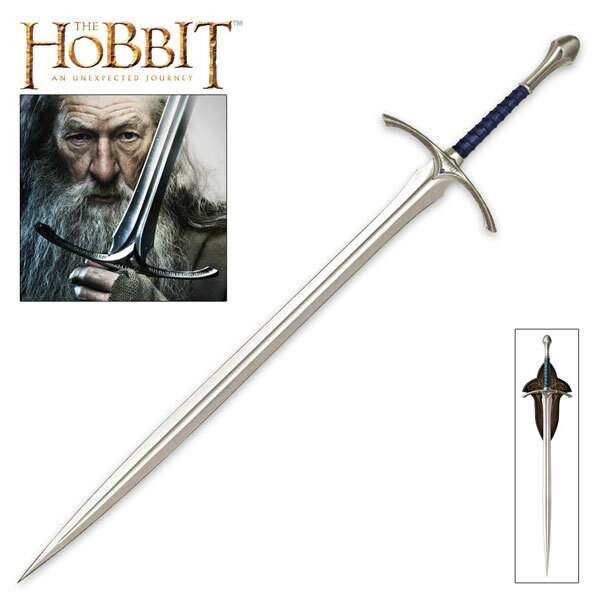 Made by United Cutlery these are meticulously crafted replicas of the real daggers used in the award-winning movie adaptation of The Hobbit. 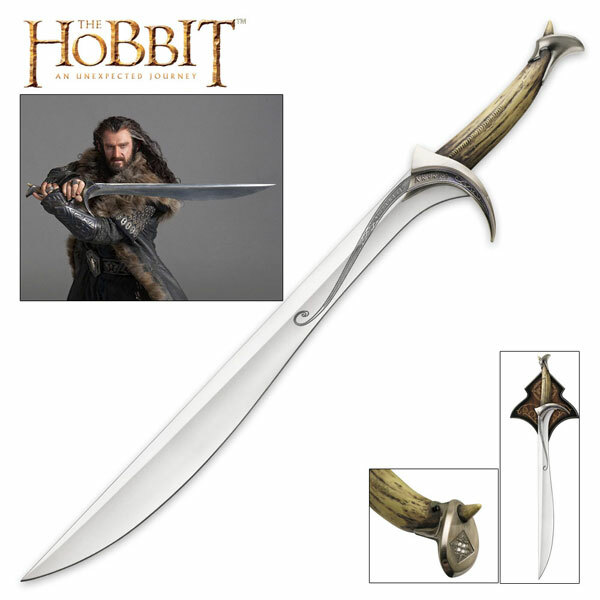 Morgul Daggers measure 25 1/8th inches overall and have a solid, AUS-6 stainless steel blade. 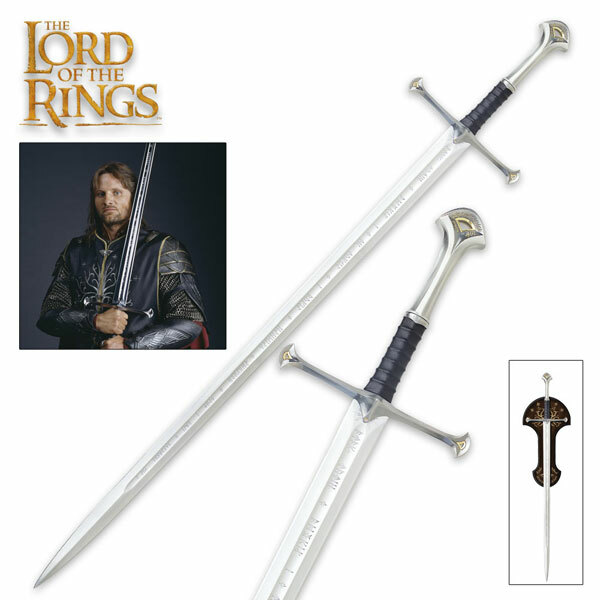 The handle is manufactured of solid metal and hard acrylic parts with leather wrapped hilt parts. 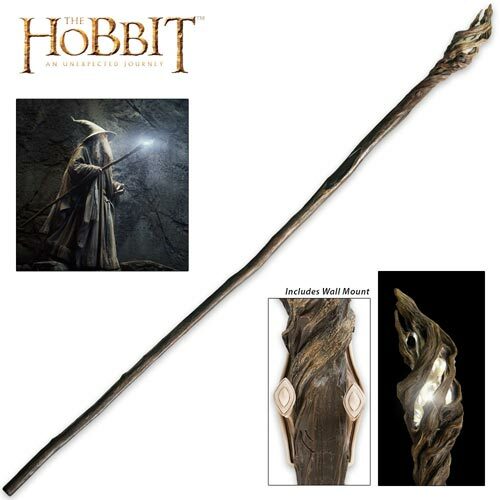 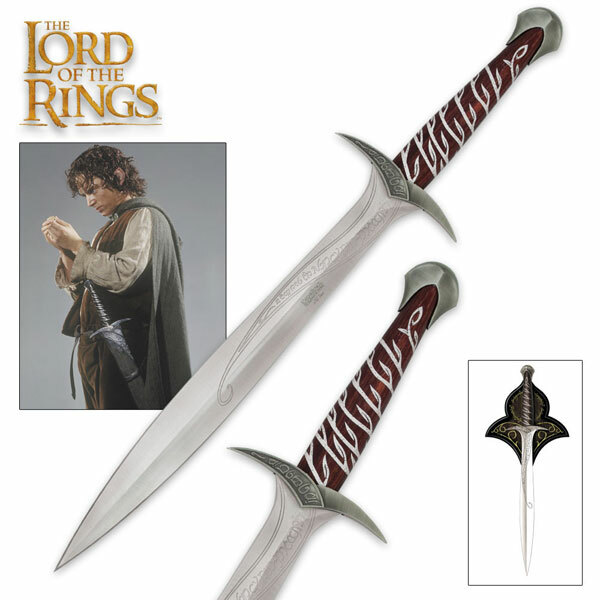 The Morgul Dagger Blade of Nazgul is designed after the real prop made by Weta Workshop of New Zealand. 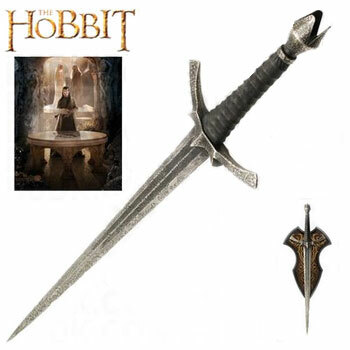 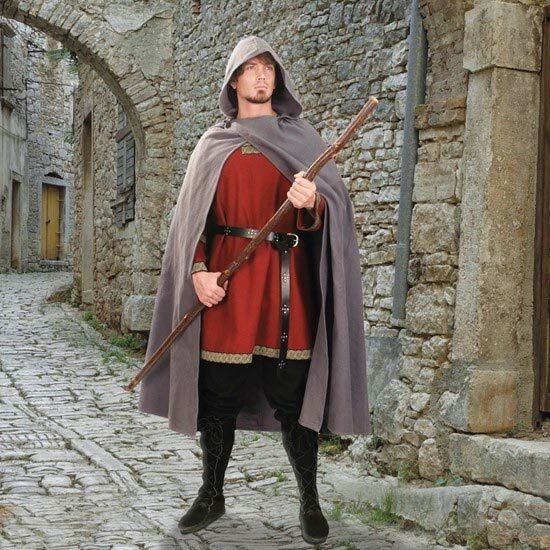 The dagger features an aged look as though it was truly used in battle. 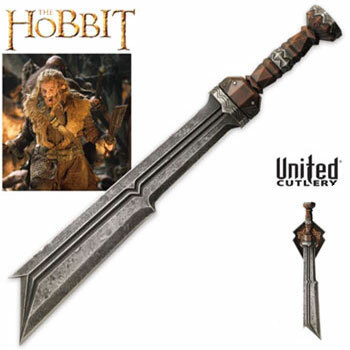 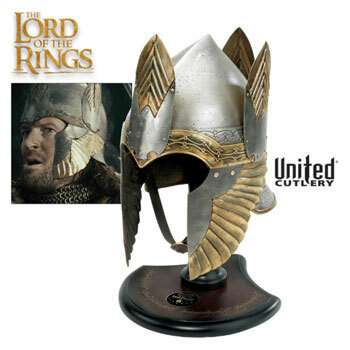 The distressed, acid-etched luster adds a striking similarity to the prop used in the Hobbit movie. 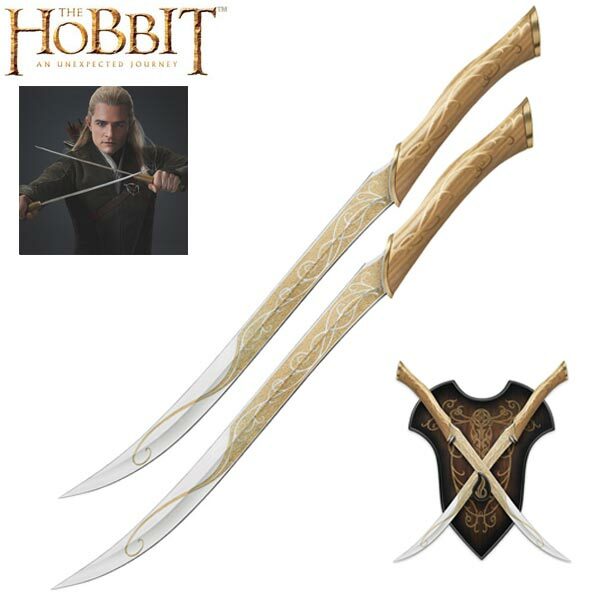 These daggers include a Certificate of Authenticity and a wooden wall display plaque. 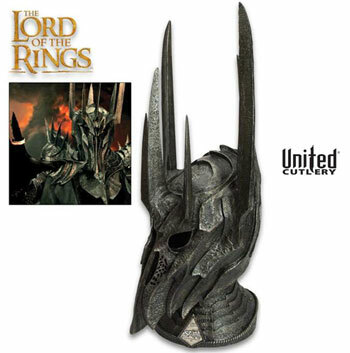 The wall plaque features a graphic motif of the crown of the Witch King and includes mounting hardware with instructions. 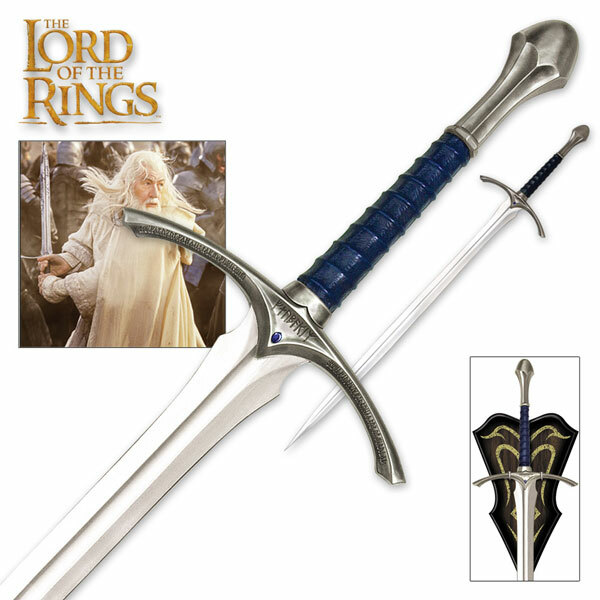 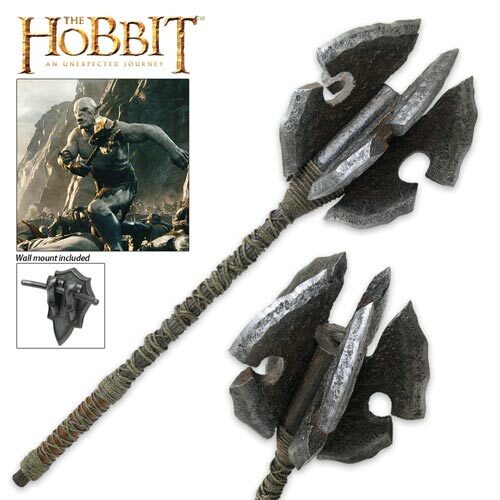 Buy the Officially Licensed Morgul Daggers for $129.99.